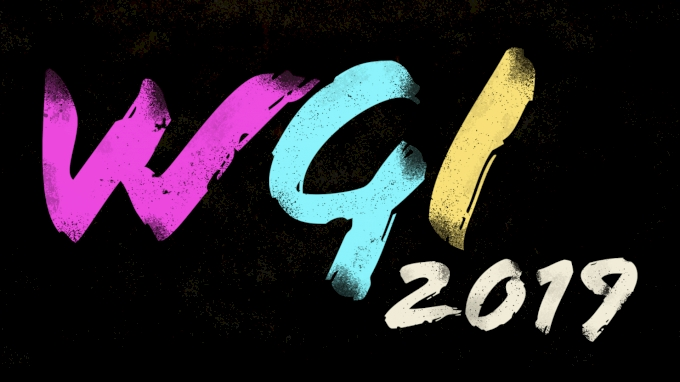 The 2019 Winter Guard International (WGI) season is upon us. The best indoor percussion groups, winter guards, and indoor winds groups have spent the last 3-4 months going through auditions, call-backs, practices, and multi-day camps with one thing in mind: WGI World Championships—or their local circuits if they're not making the trip to Dayton. As each weekend goes by, groups add more elements to their show. Whether it be props, costumes, or new choreography/music, every show from every group changes just a bit as they gather feedback from judges and push to raise the pinnacle of what's possible on the tarp. Check out the full LIVE streaming schedule coming to FloMarching over the next few months. Some regionals will be two days, and some may be just one day. Regionals may also split between two venues—most likely with Scholastic A prelims/semis at one venue, and everyone else at another—so be sure to look at the schedules for these important details.